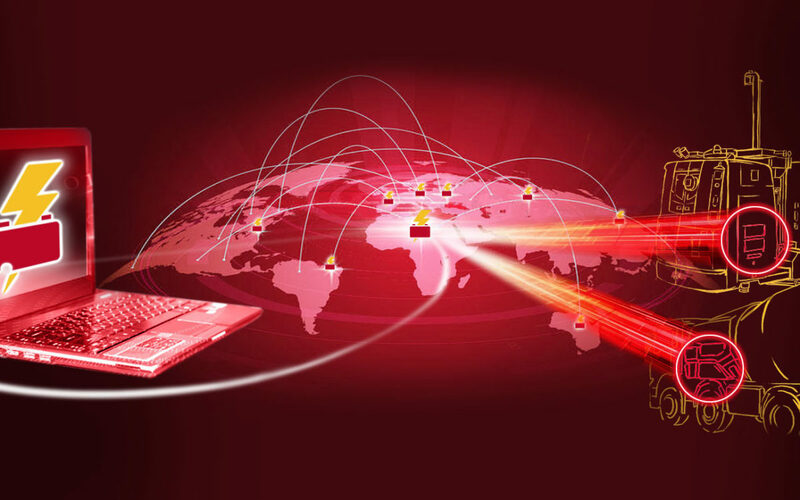 We’ve had packed schedules lately, with lots of new clients, new projects and events to keep us busy. 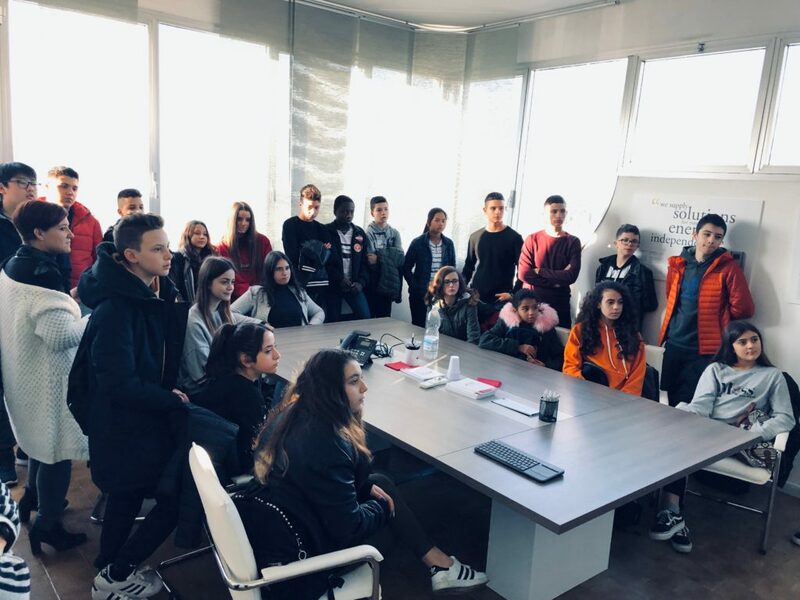 In order to ensure that a company works properly, it is important to take the greatest possible care over products, clients and people. 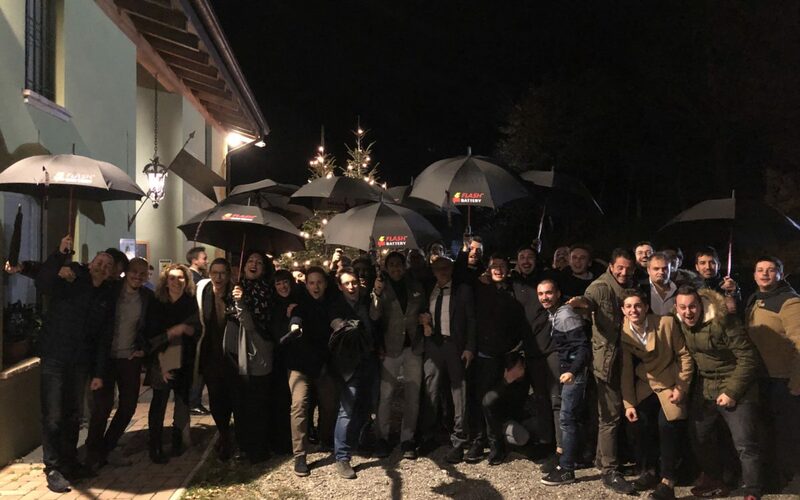 We all know that people are the cornerstone of our business! 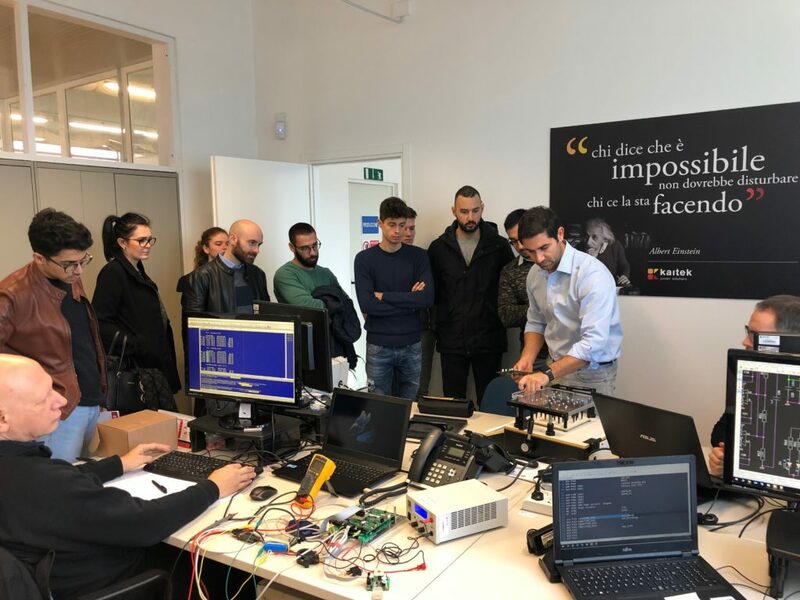 We place great importance on the needs of our clients and in the last three months we have recruited 5 new members of staff who perform crucial roles: a Customer Care Assistant; a Software Engineer, a Hardware and Firmware Developer, a Mechanical Designer and a Production Manager. 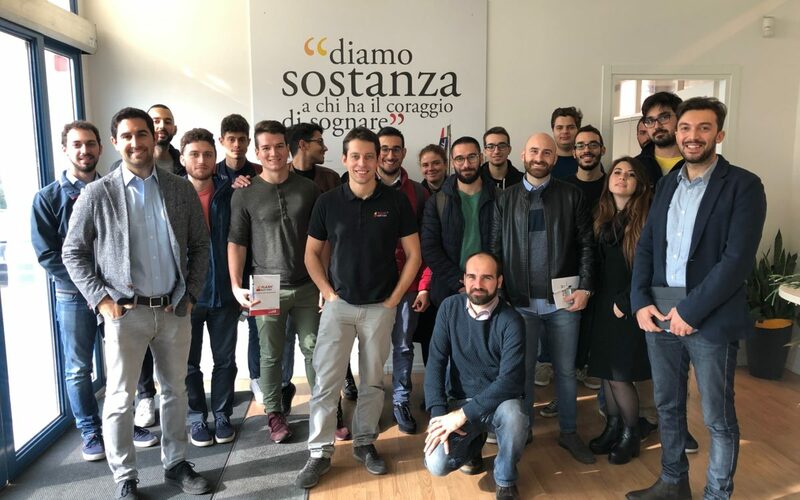 We have taken part in a number of events organized by universities in our local area in order to help to bridge the gap that we have noticed between the world of work and the academic environment. 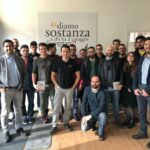 At the University of Parma with the event Job Day (24th October,2018), we were among more than 100 leading, prestigious manufacturing companies from a range of fields. 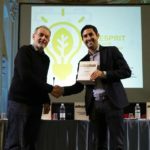 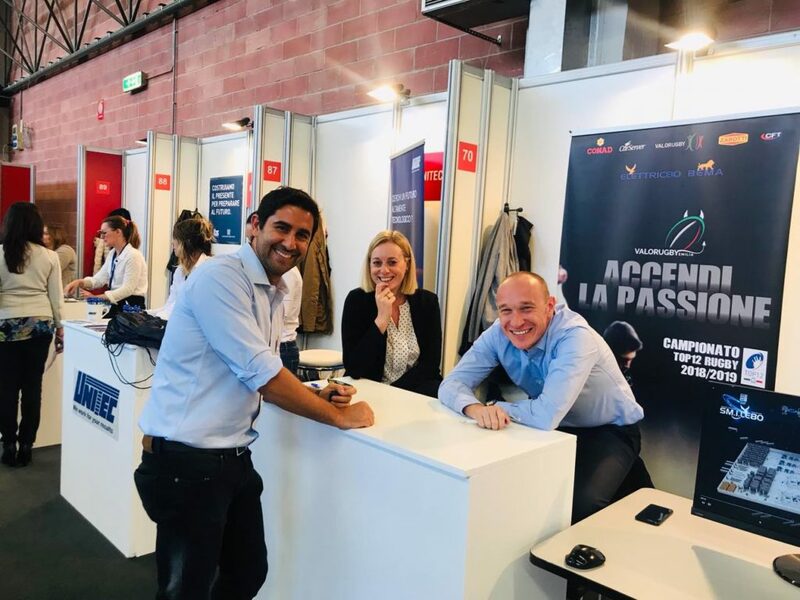 In addition, 115 companies joined us at the More Jobs event organized by the University of Modena and Reggio Emilia (2nd October,2018). 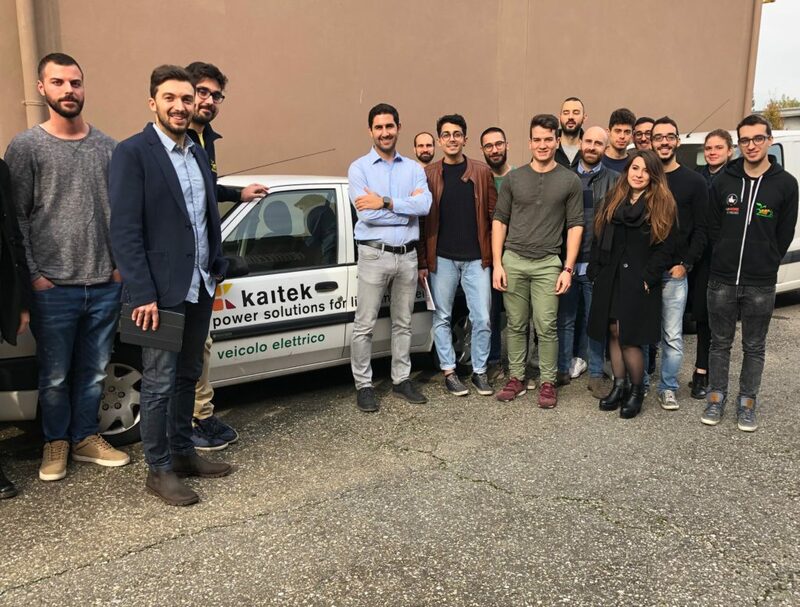 On 13 November, we welcomed 22 aspiring engineers from the Advanced Automotive Engineering Master’s degree programme as part of a follow-up to a seminar entitled “Battery System, the experience of Kaitek Flash Battery” that was given by our CTO, Alan Pastorelli. 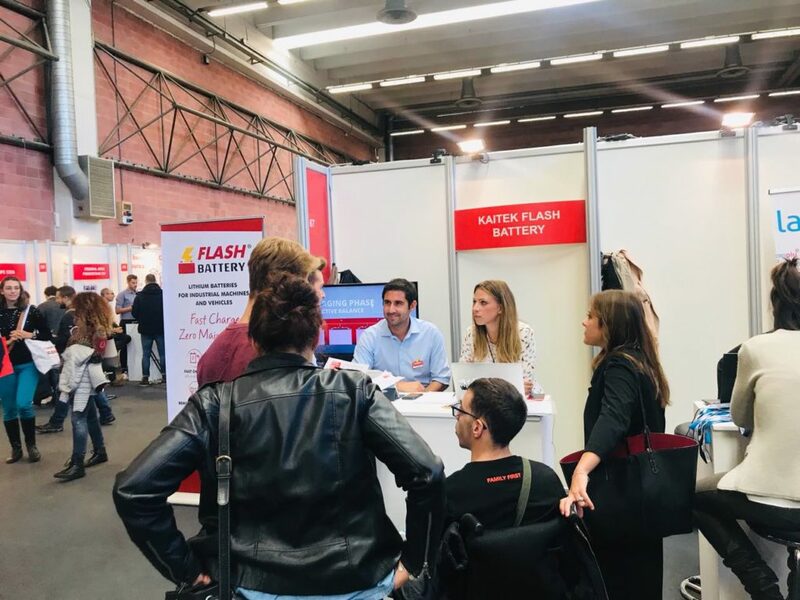 The seminar covered a number of topics and focused in particular on developments in the use of electronic and chemical elements in lithium batteries. 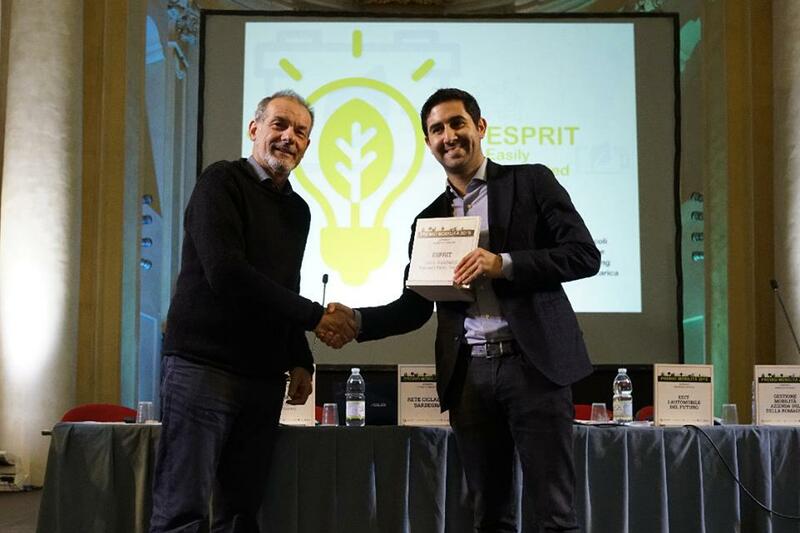 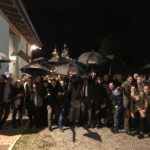 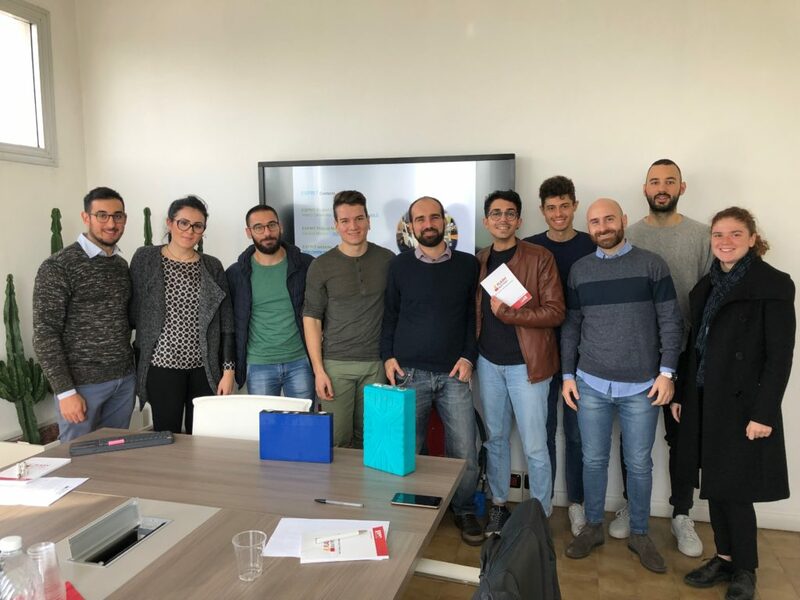 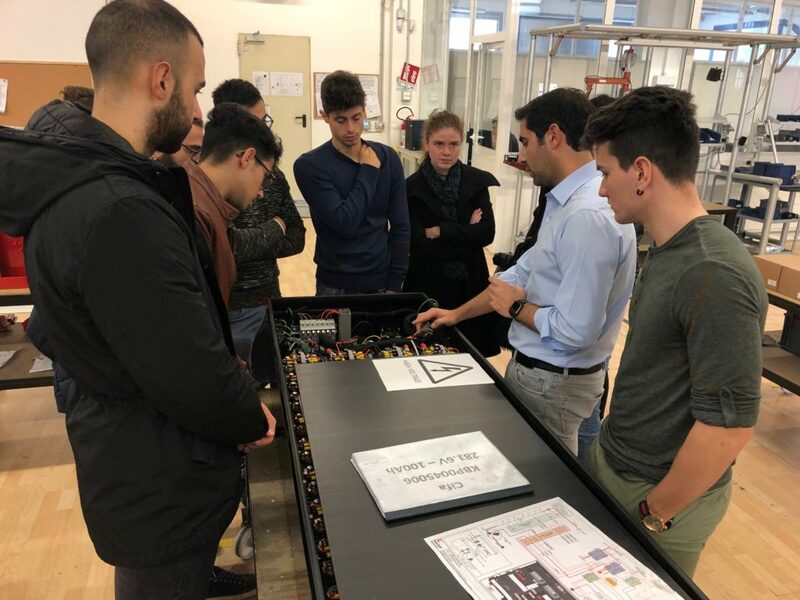 The students were accompanied by Prof. Davide Barater and Prof. Giovanni Franceschini, who coordinate the electric and hybrid car group at the University of Modena and Reggio Emilia. 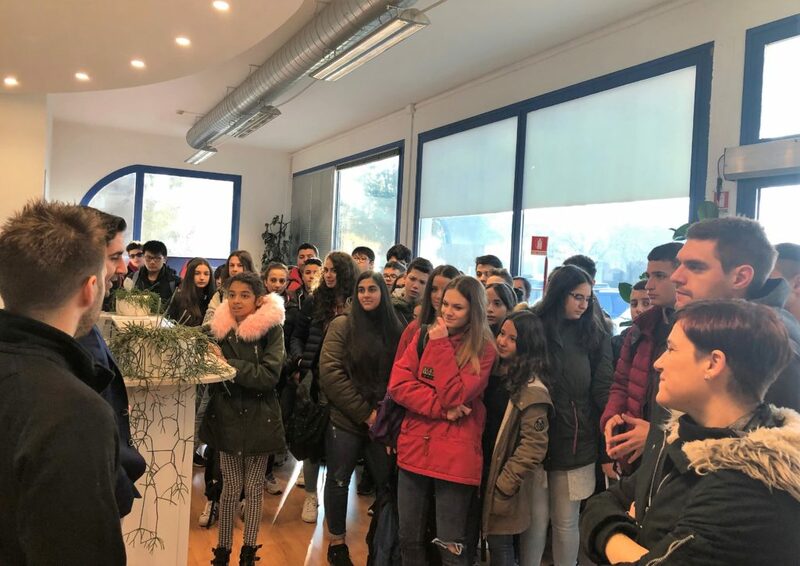 “Cooperation between universities and local companies presents an important opportunity for students, because they can witness and gain first-hand experience of how topics that are discussed in theoretical terms during the study programme can be developed and put into practice,” underlined Prof. Barater. 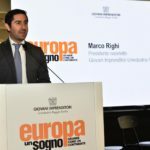 “We are honoured by the time that the University of Modena and Reggio Emilia has dedicated to us as part of an international, inter-university degree course that is promoted by the Emilia-Romagna Region and stems from a partnership with the Universities of Bologna, Ferrara and Parma, not to mention the most prestigious automotive companies in the world (including Ferrari, Lamborghini, Maserati, Ducati, Dallara, and Toro Rosso),” stated Marco Righi, the 33-year-old CEO at the helm of Kaitek Flash Battery, which has more than 40 employees, 90% of whom are under 40 years of age. 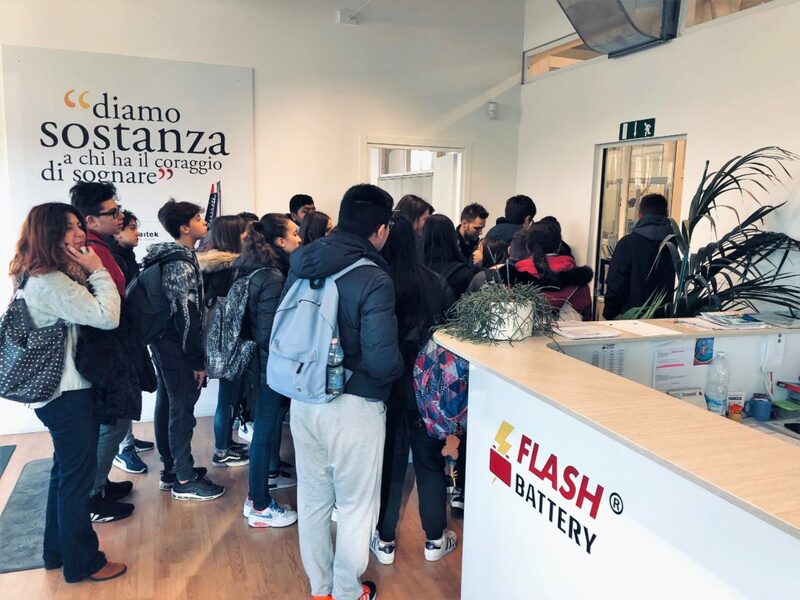 The youngest guests to come into contact with our lithium batteries were 2 classes from Fontanesi Middle School in Reggio Emilia. 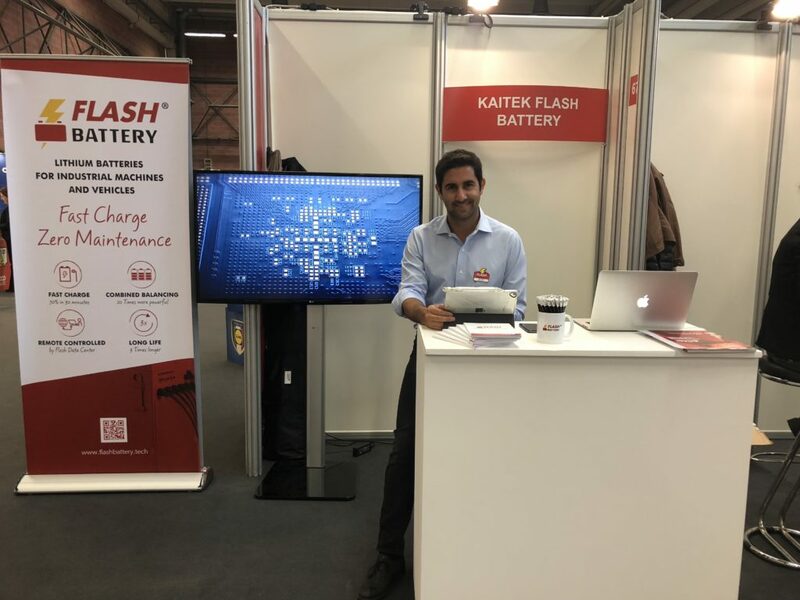 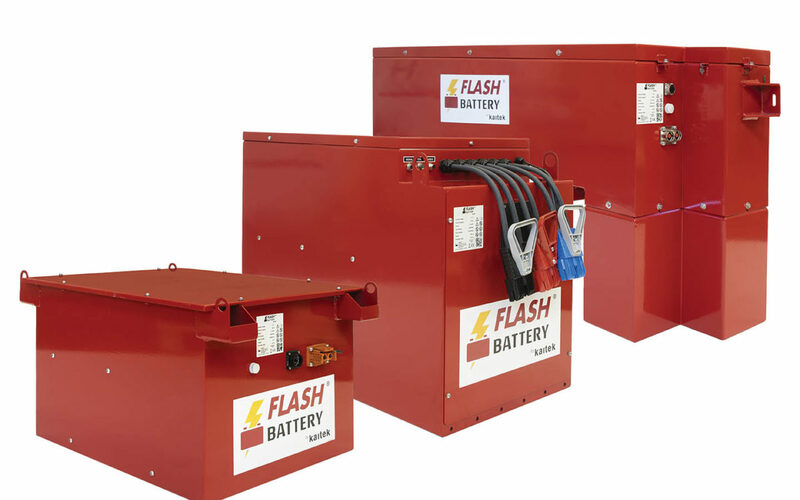 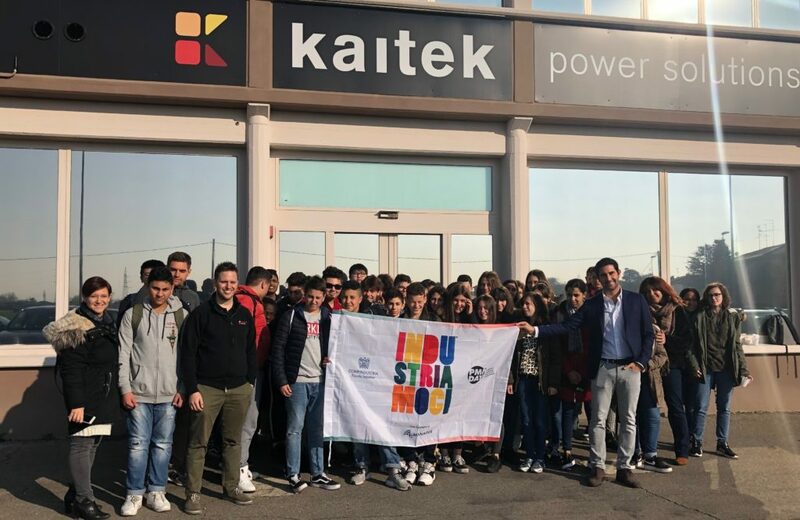 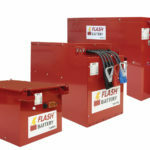 The 47 young students “discovered” the industrial world of lithium batteries and found out how they are designed and made in the Kaitek Flash Battery headquarters in Sant’Ilario d’Enza (Reggio Emilia). 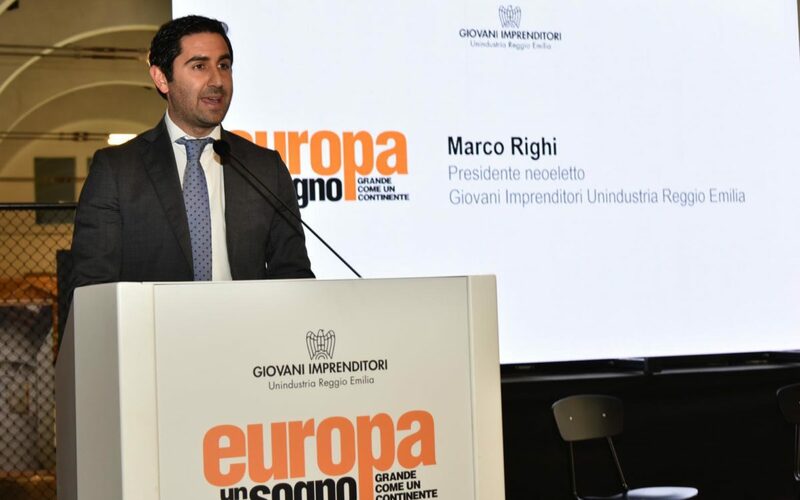 These visits are now a well-established part of our contribution to the INDUSTRIAMOCI-PMI DAY initiative. 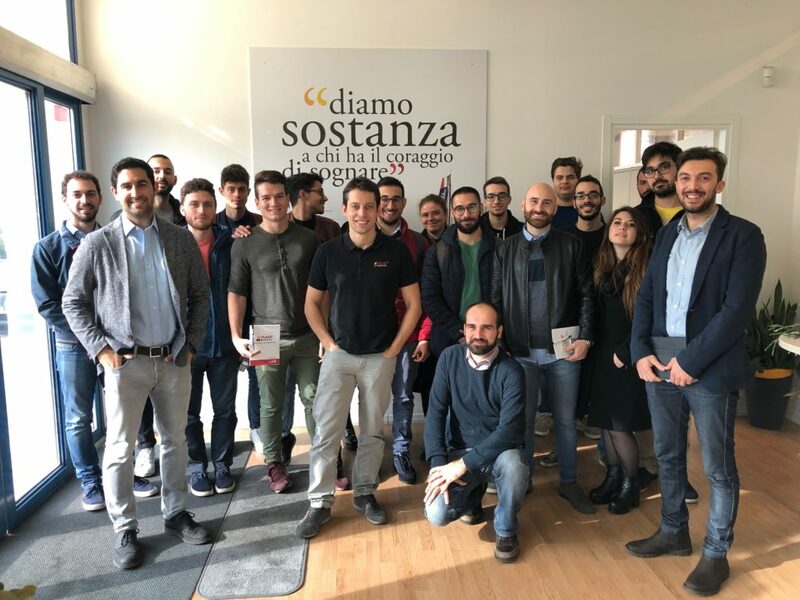 Every year since 2010, the scheme has seen SMEs that are part of the Confindustria industrial association open their doors to young people.